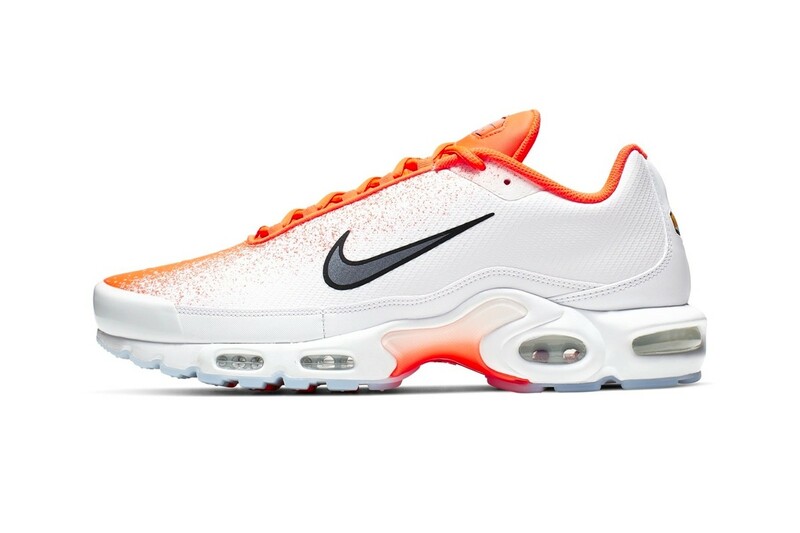 Nike’s iconic silhouette, the Air Max Plus, will be returning in a vibrantly colored White and Orange spray gradient iteration that is sure to have fans adding the shoe into their upcoming Spring/Summer footwear rotations. 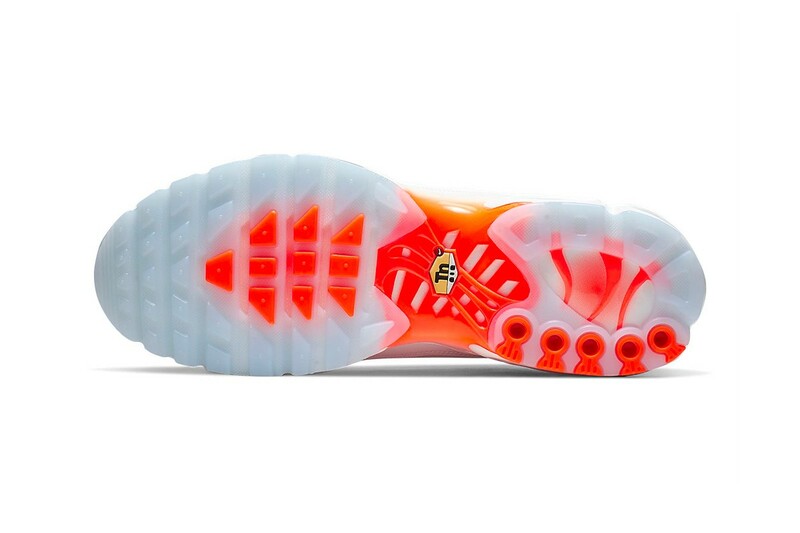 The shoe, which has a history dating back to 1998, has become one of the mainstays of Nike’s ever-expanding Air Max lineup, offering up countless colorways for different occasions and taste profiles. This time the sportswear and lifestyle brand will be ditching the usual plastic cage that the shoe is known for, giving the upper a clean look that accentuates a splatter-like gradient. They’ve also gone ahead and enlarged the usually-small Swoosh logo, offering it up in a silver-toned color that’s outlined by bold black. 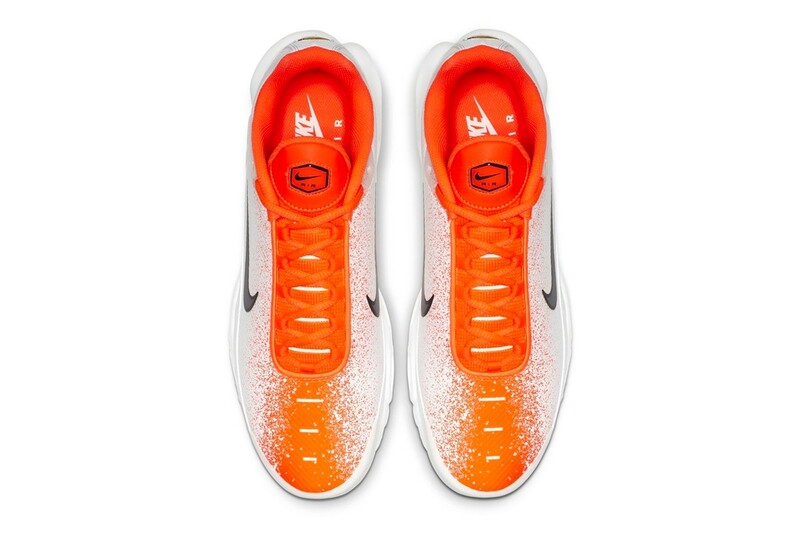 A white mudguard has been provided with a similarly colored toe bumper, further paired with a white outsole that dons thematically-aligned hits of Orange and White gradient. 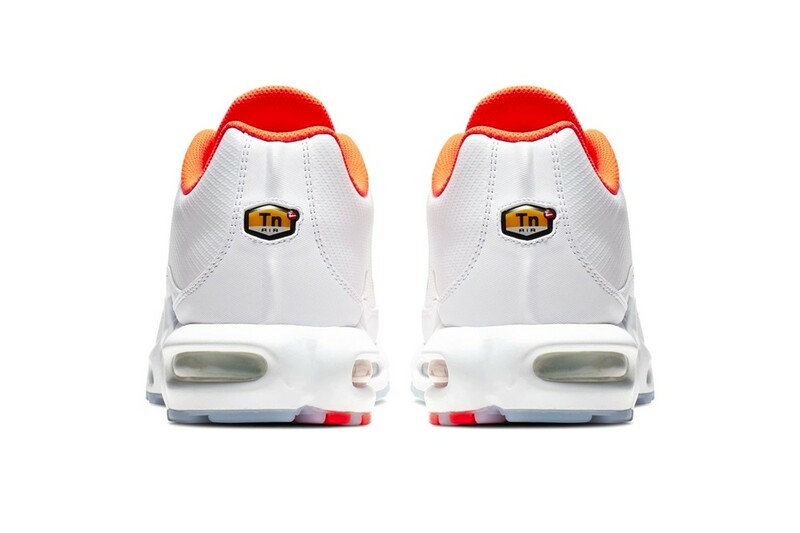 As is usual to the shoe, the heel is emblazoned with the TN logo badge. 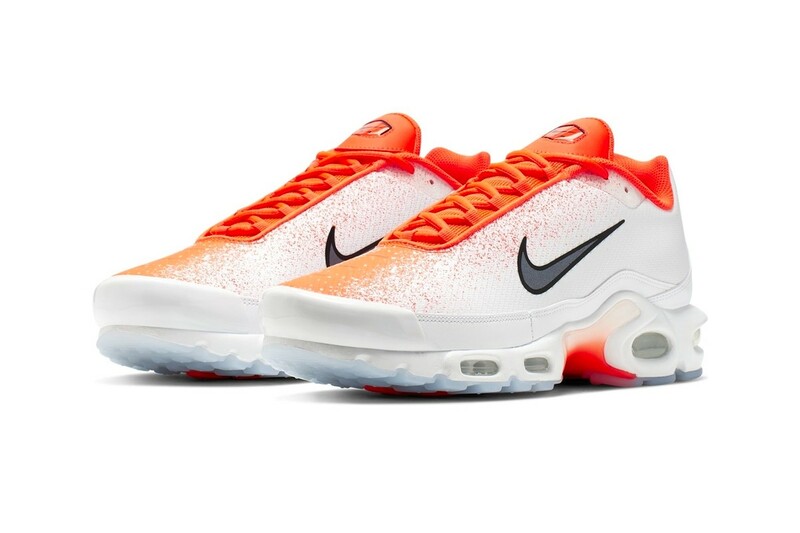 Take a look at the Nike Air Max Plus in “Hyper Crimson/Dark Grey” above, and if you’re interested in picking up a pair you can expect these to hit Nike’s web store in the coming weeks. Vans x Sweet Chick "Off The Waffles"